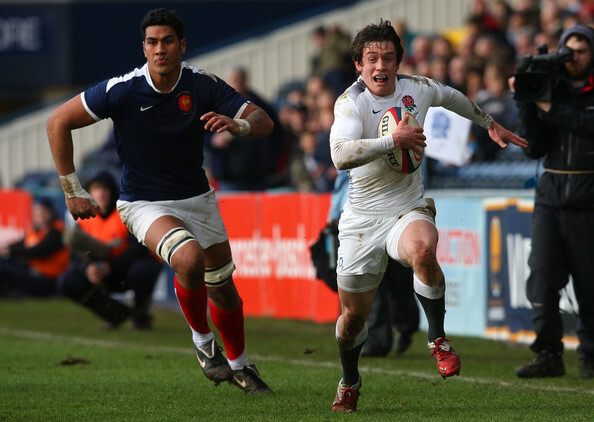 Former England U20 utility back Jamie Elliott has reportedly left Bedford Blues and joined Italian Pro 14 team Zebre. The Blues confirmed today that “Elliot has agreed a move away from the club” when naming their team to face Hartpury this weekend. And reliable transfer rumour source Rugby Inside Line has reported tonight that he has moved to Italy to join the Italian side.